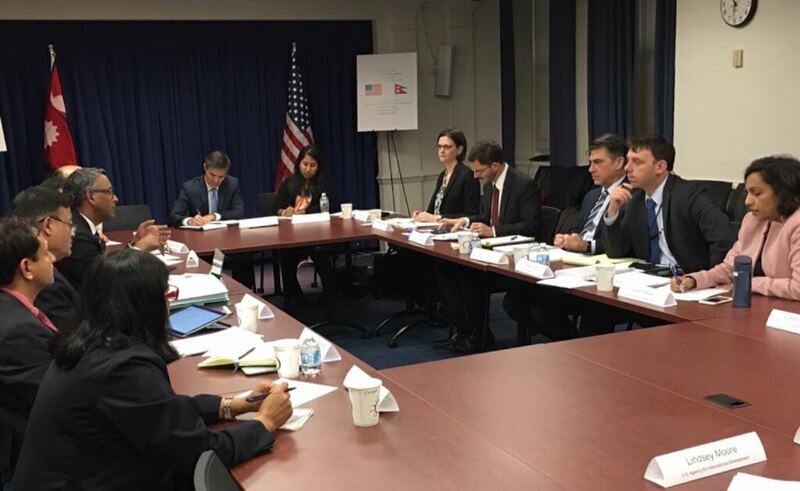 WASHINGTON — The United States-Nepal Trade and Investment Framework (TIFA) Council held its fourth meeting on 13 November here to promote expanded bilateral trade and investment in both goods and services as well as technical assistance. The meeting was co-chaired by Mark Linscott, Assistant U.S. Trade Representative, and Chandra Kumar Ghimire, Secretary, Ministry of Industry, Commerce, and Supplies, Government of Nepal. Nepal and the United States discussed the importance of fully utilising preferential trade benefits for select products from Nepal till 2025 as a result of the Trade Facilitation and Trade Enforcement Act of 2015. 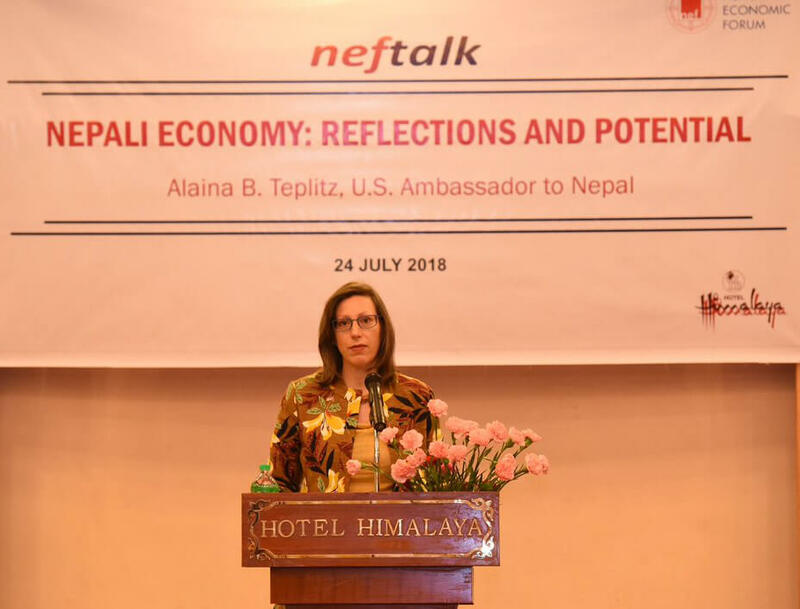 The United States took note of Nepal’s interest in expanding utilisation of the trade preference program, promoting investment in Nepal, and enhancing trade capacity-building support for stronger economic growth. Negotiations focused on labour reforms, investment promotion, implementation of the WTO Trade Facilitation Agreement, digital trade and e-commerce, sanitary and phytosanitary measures, as well as greater market access and reform in Nepal’s agricultural sector. 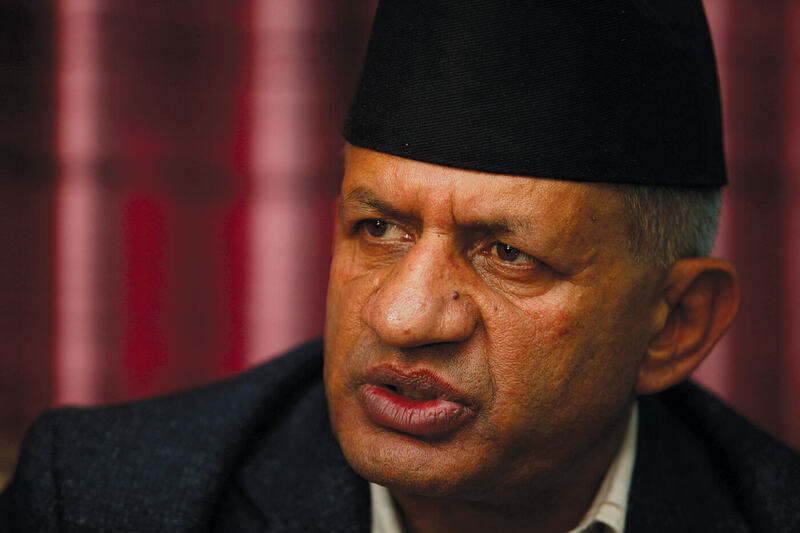 The United States engaged with Nepal to identify ways to foster innovation and improve the business climate through draft legislation that would increase intellectual property protections and facilitate foreign investment. The United States expressed a willingness to explore further technical assistance to Nepal to increase trade and investment. 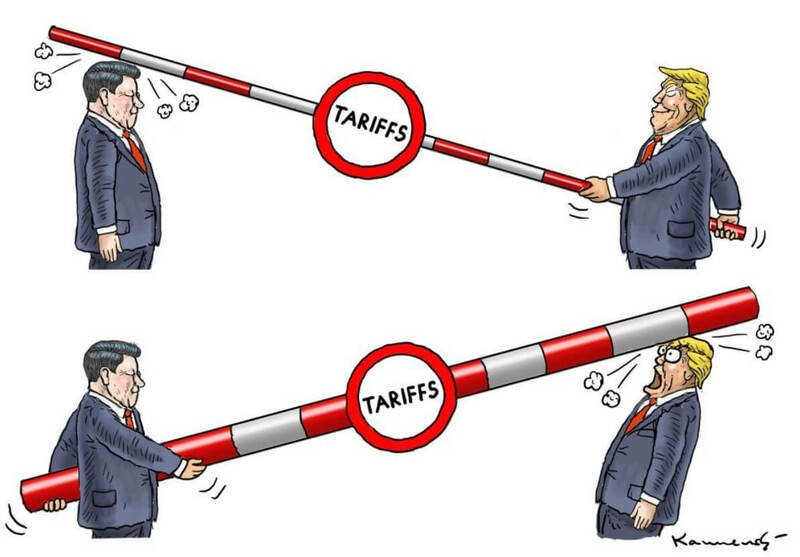 The Trade and Investment Framework Agreement (TIFA) Between the Government of Nepal and the United States of America entered into force on April 15, 2011. Objectives of the agreement include the expansion of trade, investment and technical cooperation, and strengthening economic relations between the two countries. Following the 2015 earthquakes in Nepal, the Trade Facilitation and Trade Enforcement Act of 2015 established a new country-specific preference program to grant duty-free treatment to Nepal for products covered by 77 Harmonized Tariff Schedule lines (including handicrafts, shawls, and travel goods). Nepal and the United States had $168 million in total (two-way) goods trade during 2017, a 30 percent increase compared to 2016. Is Nepal entering the post-Post Office era?